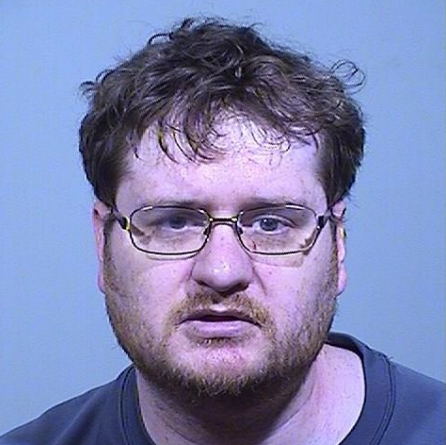 FREEPORT, Maine — A 34-year-old Freeport man faces two charges of attempted murder after allegedly assaulting his parents early Wednesday morning at the house the three shared. Garrett M. White of Estes Road was taken into custody without incident, according to a release from Freeport police Lt. Nathaniel Goodman. Officers were called to the home at 2:45 a.m., and both alleged victims were taken to Mercy Hospital in Portland with what Goodman described as non life-threatening injuries. White was treated and released from Maine Medical Center in Portland and taken to Cumberland County Jail. He also faces two counts of criminal threatening with a dangerous weapon.